Imagine if you and your friends were out on a camping trip and decided to sit around telling ghost stories. As the night goes on, the stories get worse and worse as each of you tries to one-up the others in the horror factor contained within each. 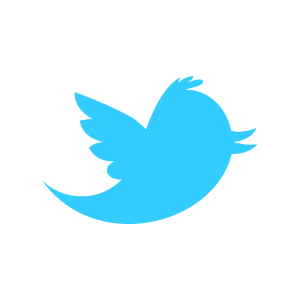 Stories of war, suicide, cannibalism, almost everything is fair game. 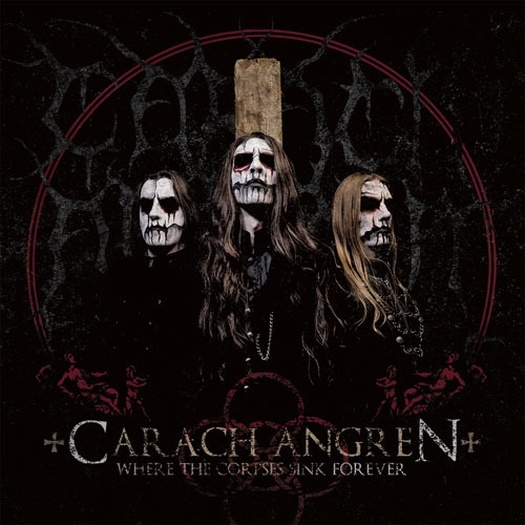 Carach Angren’s latest release, Where The Corpses Sink Forever, is like an audio version of that. Here's a review from Angry Metal Guy. While the vocalist Seregor is generally easy to understand, reading the lyrics adds an extra dimension to this album. They are not available on the Bandcamp, but you can find them at The Metal Archives.